Items we have for purchase to help us raise awareness of this disease are shown below To purhase these items please see the Pay Pal buttons towards the bottom of the page. 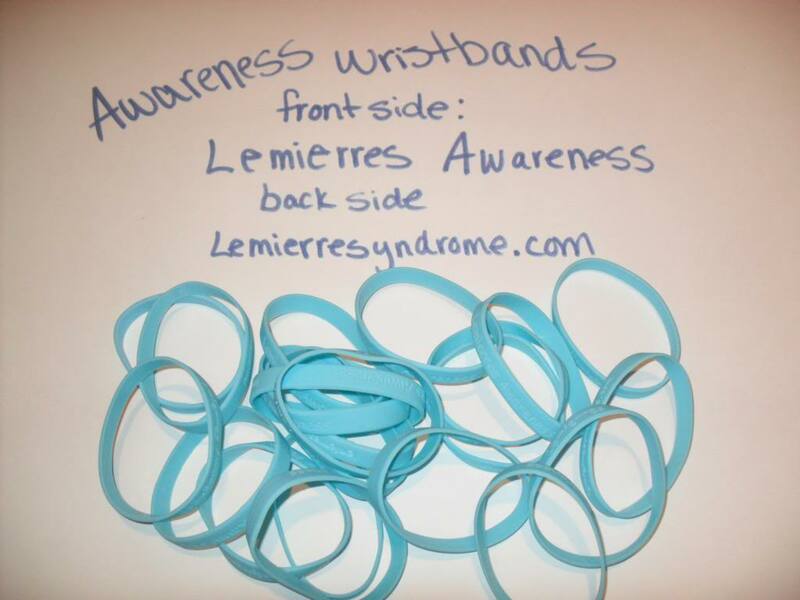 Meaning behind the Camouflage: We thought that the camouflage colors would fit in perfectly with helping us describe Lemierre's Syndrome. This disease hides in other illnesses and is very hard to diagnose. That is why some lose their battle b/c it just simply takes too long for Dr's or other medical personnel to diagnose patients. 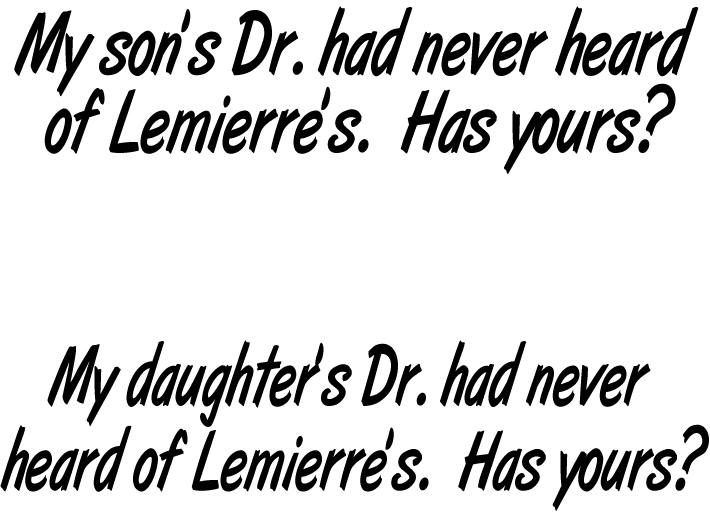 In Justin's case it took almost over 2 weeks from the first day he was ill to diagnose him with Lemierre's Syndrome. This illness hides in your body and disguises itself as other illnesses sometimes mono, strep throat or just your average viral infection. A portfolio explaining Lemierre's and who we are.